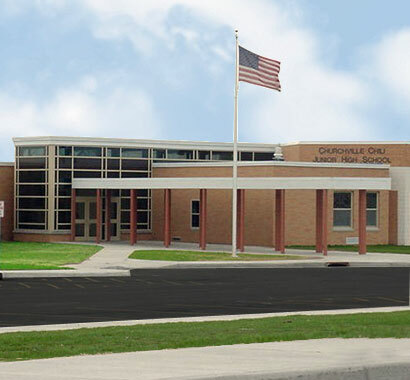 Campus CMG was awarded the Construction Management contract for the additions and renovations capital project at the Churchville-Chili CSD, consisting of prereferendum, preconstruction, and construction management services. 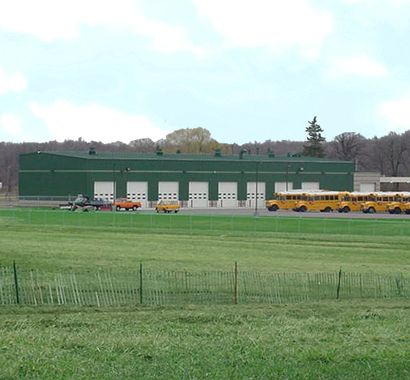 This $55.9 million project was approved by voters in November 2008, with an anticipated completion in Fall 2013. The scope of work includes installing a sewer for the main campus, a two classroom addition and a new gym at the middle school, (2) two classroom additions, a single science classroom addition, and renovations of all existing classrooms at the high school, as well as site renovations of the high school and middle school building parking lots. 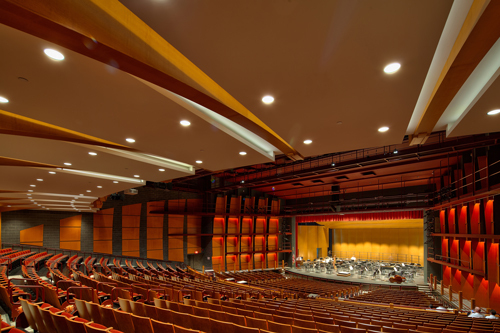 Campus CMG also provided services for the previous $31 million project, completed in 2003, which included renovations and additions at five schools and a new transportation facility.